Maxwell Charles Elkan was born Maxim Katz on June 5, 1918 in New York City. His father, Israel Rudolph Katz, was born in 1891 in NYC of Russian Jewish ancestry. His mother, Ida Elkan, was born in 1896 in NYC of Russian Jewish ancestry. 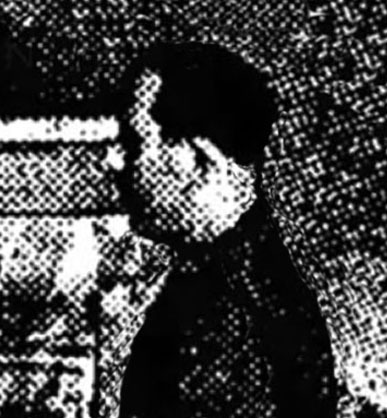 His parents married in Manhattan on January 30, 1916. They had three children, Nathan Katz (b.1916), Maxim Katz (b.1918), and Leon Katz (b.1921). The family lived with the maternal grandparents, the Elkans, in the Bronx at 830 East 130th Street. The father was a professional violinist in an orchestra. The mother, Ida Elkan Katz, was a piano tuner and music teacher in NYC public schools. She was a remarkable person. Her father, Rudolph Elkan, was born in 1870 in Russia and in 1891 moved to NYC, where he became a wealthy real estate investor. Her mother, Sarah Glickman, was born in 1869 in Russia. Her parents had six children. On December 21, 1904, when Ida Elkan was ten years old, her older brother, Max Elkan (b.1893), died at the age of eleven in NYC. She named her second son after this beloved brother. In 1924 the father, Israel Rudolph Katz, joined an orchestra in Detroit, Michigan, where the family moved to live at 2530 Clairmont Avenue. The mother became a private music teacher. She developed her own system for teaching music, which became popular enough to be featured in newspaper articles, civic demonstrations, and radio broadcasts. The Katz family raised their children in prosperity, with a live-in butler and maid. The three sons attended Detroit public schools. On April 7, 1929 The Detroit Free Press reported Mr. & Mrs. Katz performed a recital of music for piano and violin at the Detroit Institute of Arts, which at that time provided free weekend art classes for students. In June of 1936 Max Katz graduate from high school in Detroit, where he had become interested in a career as a commercial artist. 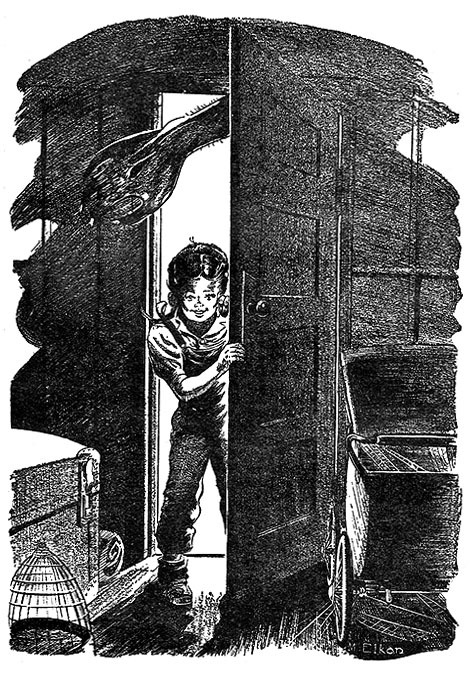 1n 1938 the Katz family left Detroit and moved to NYC. They lived at 1741 Washington Avenue in the Bronx. The father joined the successful real estate business of his father-in-law, while the mother opened a successful music school in rented business offices in the Carnegie Hall Building at 152 West 57th Street. 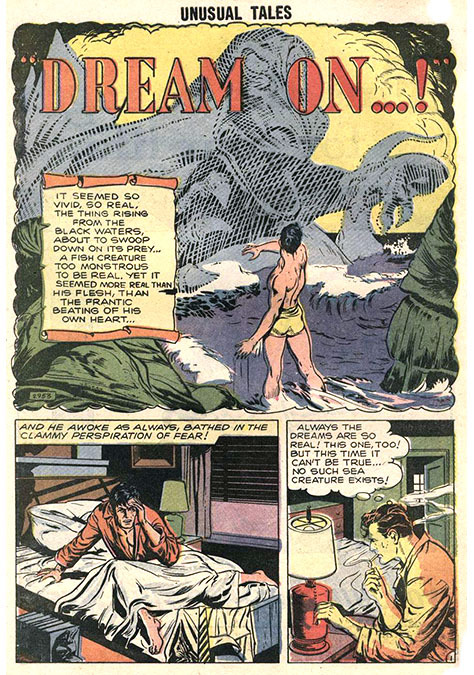 At the outset of his art career Maxim Katz legally changed his name to "Maxwell Charles Elkan." In June of 1939 Max Elkan married Vivian Schwartz. She was born in 1920 in NYC. She was a high school graduate, and worked as a sales clerk at a dress shop. The newlyweds moved to an apartment at 315 West 21st Street in Manhattan. They had no children. 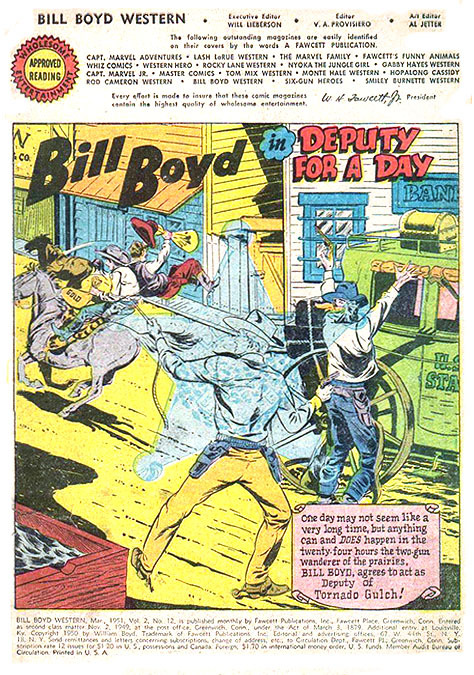 He listed his occupation as "commercial artist." 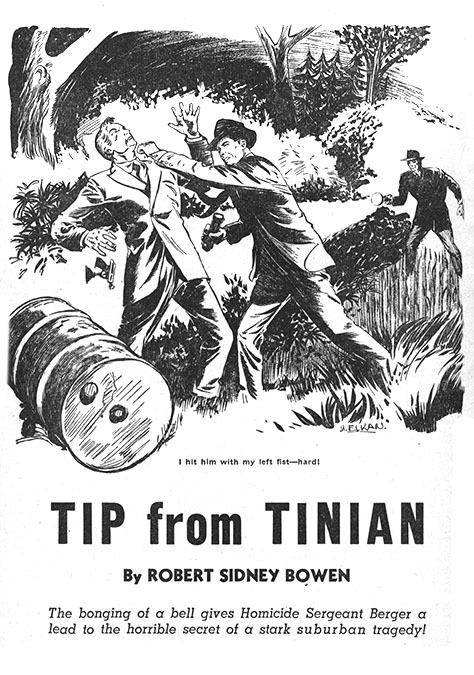 In 1941 Maxwell Elkan worked for the Iger Studio to produce drawings for comic books published by Fiction House, Fawcett, and Quality Comics. The 1942 NYC Business Directory listed Max and Vivian Elkan on the Upper West Side at 101 West 60th Street. This was a popular district for commercial artists. 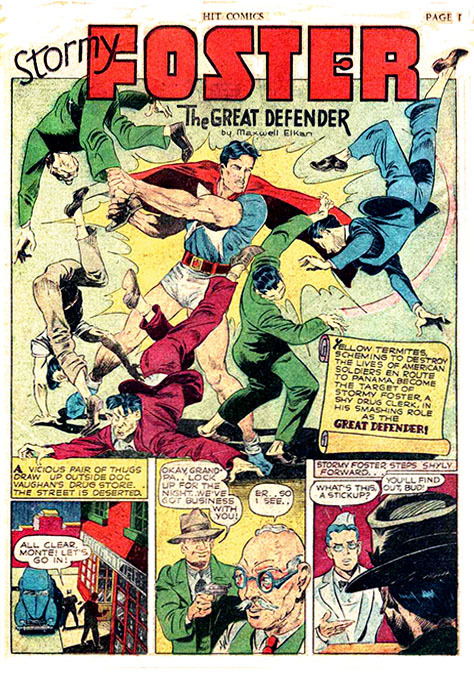 His neighbors at that time included Norman Saunders, Rafael DeSoto, Allen Anderson, Warde Traver, George Gross, Howard Chandler Christy (1873-1952), Harrison Fisher (1875-1934), and John R. Flanagan. 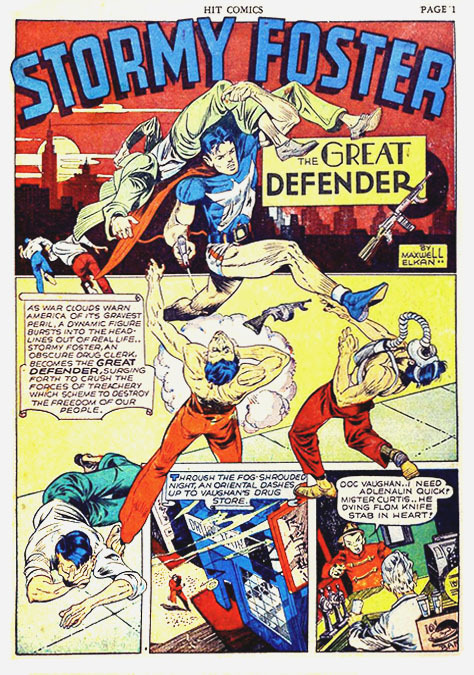 On July 30, 1943, during WWII, Max Elkan enlisted, and served as a Private in the U.S. Army Air Force. After the war was over he was honorably discharged on October 26, 1945. 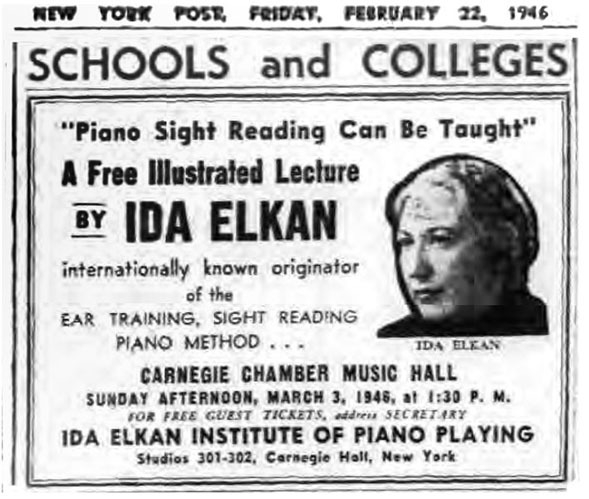 In 1946 The New York Post published paid advertisements for the Ida Elkan Institute of Piano Playing in studios 301-302 at the Carnegie Hall office building at 152 West 57th Street. 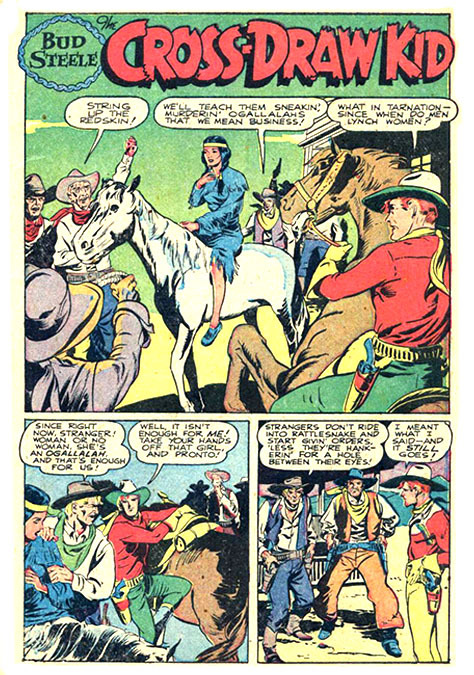 In 1947 Maxwell Elkan illustrated pulp magazines produced by Ned L. Pines Thrilling Group of publications, such as Exciting Western, Texas Rangers, The Rio Kid Western, Triple Detective, Triple Western, and Thrilling Ranch Stories. 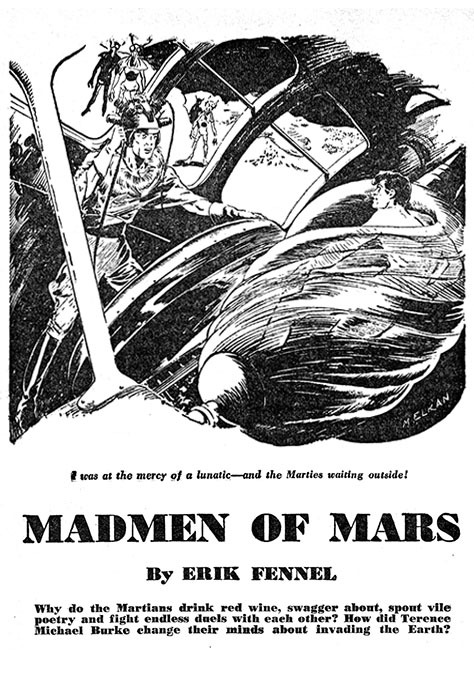 From 1947 to 1950 Maxwell Elkan also contributed illustrations to four issues of the pulp magazine, Planet Stories, produced by Fiction House. 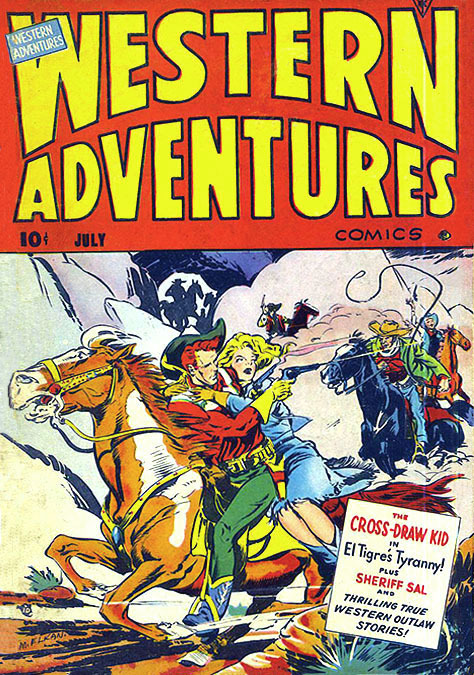 In the late 1940s Maxwell Elkan also collaborated with Ray Willner on "The Cross-Draw Kid," which was featured in Western Adventures Comics from Ace Publications. 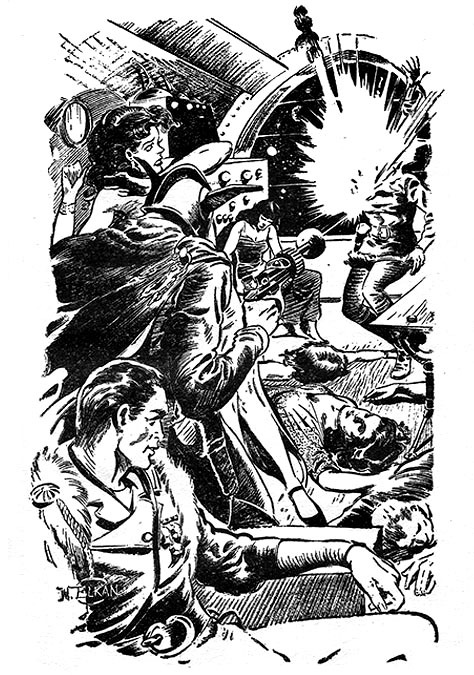 Maxwell Elkan continued to draw for comic books that were published by Charlton, Marvel, Avon, Hillman, Dell and the Sangor Studio. 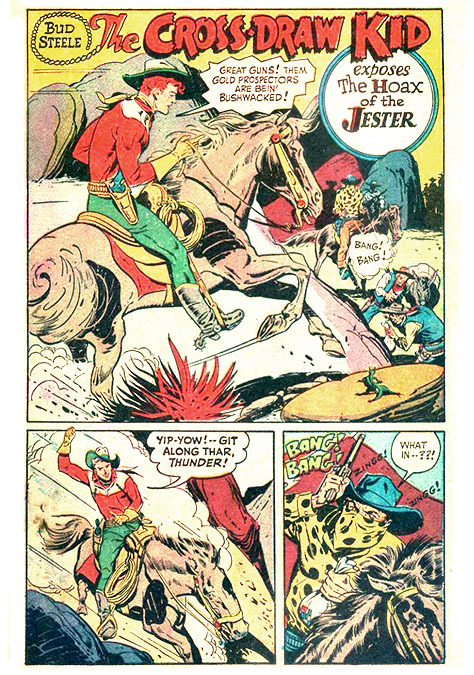 In 1964 he retired from drawing for comic books. He and and his wife Vivian Elkan moved to an apartment building on the Lower East Side at 210 East Broadway and Clinton Street. In 1976 the artist's mother, Ida Elkan Katz, died at the age of eighty-two in NYC. 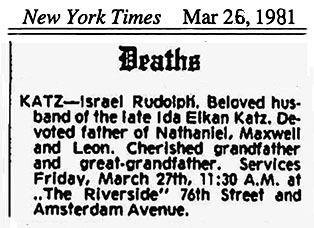 On May 26, 1981 The New York Times reported the death at the age of ninety of "Israel Rudolph Katz, beloved husband of the late Ida Elkan Katz, devoted father of Nathan, Maxwell, and Leon." 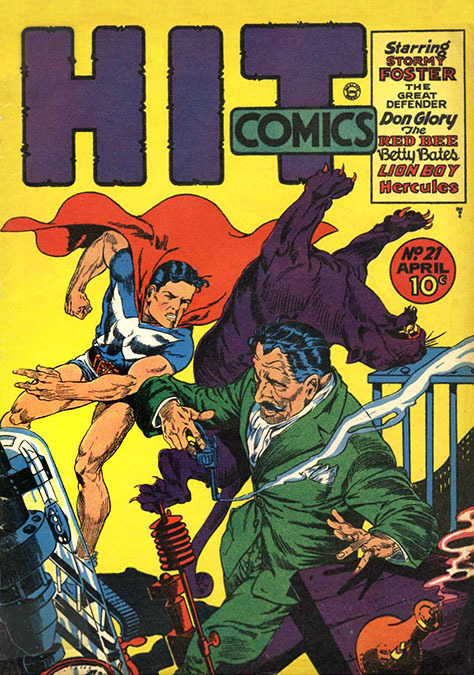 Max Elkan died at the age of eighty-one in New York City on February 23, 2000.